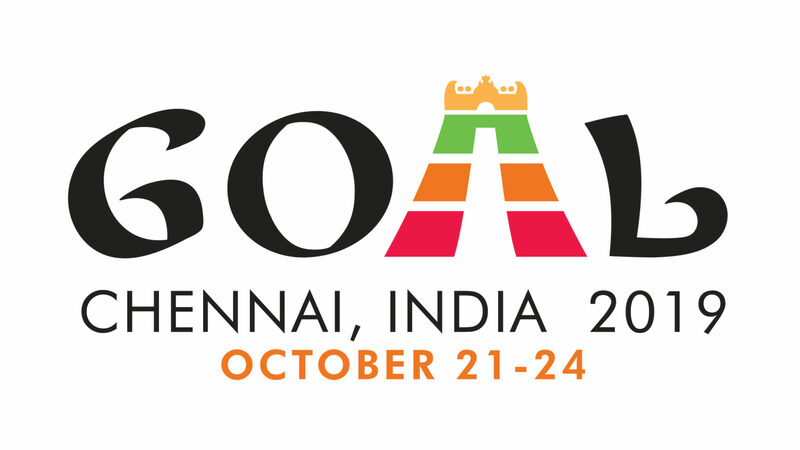 The Global Aquaculture Alliance’s GOAL 2019 conference will be held in Chennai, India, from Oct. 21 to 24, the organization announced at its GOAL 2018 conference in Guayaquil, Ecuador, on Sept. 26. It is the first time that GOAL will be held in India in its 19-year history. It is also the 20th installment of GOAL (there were two conferences in 2005) as well as the 10th time that GOAL has been held in Asia. India is a major player in the global aquaculture community as well as the world’s largest shrimp exporter. Much of the country’s aquaculture activities are based in Chennai or to the north in Andhra Pradesh. “A major accomplishment of GOAL 2018 was recognition of an anticipated surge in shrimp production over the next three years and its impact on already low shrimp prices. This led to insightful discussions about the need for more accurate, reliable and frequent shrimp production data and the need to create a unified shrimp marketing program. Allan Cooper of Marinasol presented the Hass Avocado marketing program as a compelling model for the shrimp industry to consider,” said GAA President George Chamberlain. GOAL 2018 wrapped up on Sept. 27. The conference drew approximately 375 attendees and featured approximately 60 speakers. Missed this year’s conference? PDFs of all GOAL 2018 presentations — including the 2018 editions of the exclusive Global Shrimp Production Data & Analysis presentation and Global Finfish Production Data & Analysis presentation, authored by James Anderson and Ragnar Tveteras, respectively — are available to GAA members only in the GAA member toolkit. Also, for the first time this year, the recipient of the Global Aquaculture Innovation Award was selected by the audience. The winner was U.S. startup Osmo Systems, whose “Osmobot” product is an advanced water quality monitoring technology that uses photochemical sensor patches, LEDs, light-reader chips, and algorithms to turn the data it collects into actionable information. For GOAL 2019, the venue will be announced late this year, and registration will open early next year. GOAL (Global Outlook for Aquaculture Leadership) is a pre-competitive event, an opportunity to put day-to-day business aside and bring together all industry segments to discuss shared responsibilities and goals. Since its inception in 2001, the annual GOAL conference has been a must-attend event for the world’s aquaculture thought leaders.